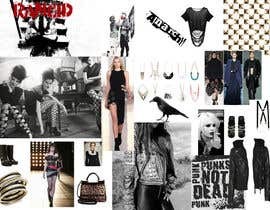 A high-end print fashion magazine is looking for someone to create a mood board for its upcoming photo shoot. 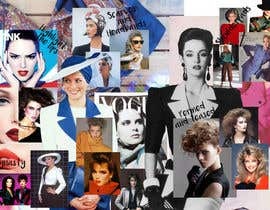 The photo shoot will follow the theme of powerful 80s! Candidates are expected to research the trend and need to understand fashion. 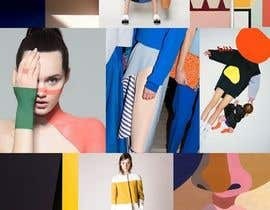 Please include a mockup moodboard in your contest entry.